Model International Criminal Court is a simulation of trials before the ICC for high school and university students from around the Globe. Students travel to Poland and take the roles of defense, prosecution, judiciary or the media in this week-long program. The program takes place annually. Just Now is a project that will run from 2017-2019, involving partners from Germany, Croatia, the Netherlands (IAIE), and Poland. The core of the activities revolves around the creation of a toolbox of activities for human rights education, with a special emphasis on international justice issues. The German language website is active and several other languages are to be added in 2018/2019. How did the world begin? How did the first humans get here, and why are we here? Every culture in the world has it’s own answer; every culture has a creation myth. 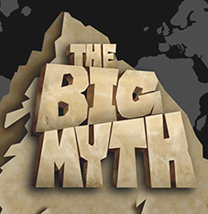 The Big Myth is a free educational website, an iPad app and YouTube channel. From Aztec to Aboriginals, Inca to Inuit, every culture has its own answer to the fundamental questions of our existence. 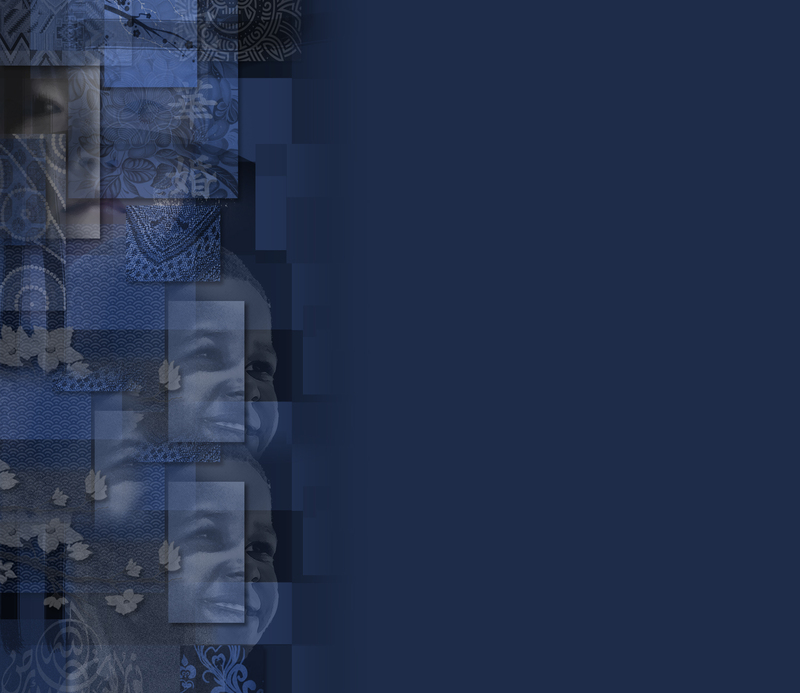 The Big Myth celebrates our rich, cultural diversity, telling the world’s oldest stories with the world’s newest learning tools, showing 25 different stories of creation from around the world. For children aged 4-14. Using traditional and new media to increase the impact of adult education initiatives to fight prejudice, xenophobia and discrimination; this project was a GRUNDTVIG Learning Partnership project, consisting of 6 organizations from 4 countries: the Netherlands, France, the UK, and Turkey. It aimed at exchanging different European adult education strategies using traditional and new media to increase the impact of initiatives to fight prejudice, xenophobia and/or discrimination mechanisms. Special emphasis was put on low-threshold non-formal strategies targeting learners from underprivileged or marginalized backgrounds. Over a period of two years, from 2012 – 2014, the partner organisations exchanged best practices in adult education to use traditional media (newspapers, documentaries, etc.) or new media (the internet, social media, phone-based applications, etc.) to fight various forms of prejudice, xenophobia and discrimination (racism, antisemitism, islamophobia, antitsiganism, homophobia, sexism, social marginalization, etc.). Their strategies were accessible and transferable in a low-income context. Insetrom 134018-LLP-1-2007-1-CY-COMENIUS-CMP INSETROM was a Lifelong Learning/Comenius project that took place from Dec. 1st 2007- November 30th 2009. It aimed to facilitate school and Roma family partnerships in order to establish an environment of collaboration and shared goals for children’s education. This took place through teacher training in methods to engage Roma parents as active agents in their children’s education. Partners from 8 countries took place in this project, including Austria, Cyprus, Greece, Italy, the Netherlands, Romania, Slovakia and the United Kingdom. Teacher training and school practice; the INTER Network aimed to improve the quality of education and contributed to innovation in schools by assisting them in the adoption / implementation of an intercultural approach, fostering reflection on cultural diversity and providing a scenario in which to cooperate, exchange and elaborate practical tools for initial and in-service teacher training. The target groups were both teacher trainees as well as in-service teachers and other school staff undertaking continuing education. This European project took place between 2009 and 2011. It was a Key Activity 4 (KA4) project in scope of the Life Long Learning Programme (LLP) of the European Commission. 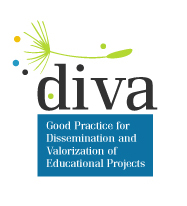 The consortium included international educational organisations, universities and research centres, which worked together on Good Practices for Dissemination and Valorisation of Educational Projects. The main aim was to carry out European studies about successful educational projects and to evaluate them based on specifically defined criteria. The final products of this process are a handbook for project co-ordinators, a best-practice catalogue and recommendations.